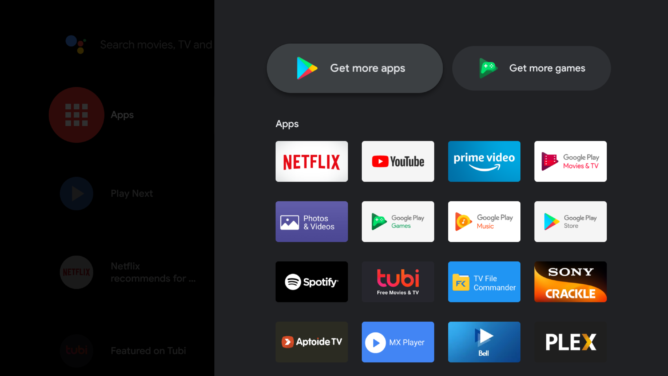 Android TV users across the world (hey, there are a few!) are turning on their TVs today and noticing things look a little different. Google has pushed an update with rounded icons and an entirely new font. There are a few system app updates, too. The new interface became visible on the Nvidia Shield, but it seems to be tied to Android TV Core Services. There are also new versions of Backdrop Daydream (Android TV) and Chromecast Built-in (Android TV) that come along with this update. The UI now features rounded corners everywhere — app icons, content previews, and the app drawer now look at lot curvier. Eagle-eyed users will notice a slightly different animation when opening apps, too. Google has also taken the opportunity of this visual refresh to introduce the Google Sans font on the home screen. 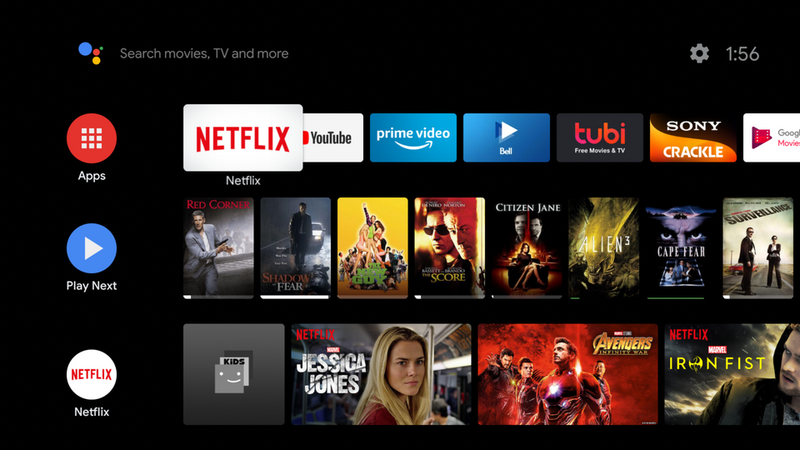 The font and icons are the only UI tweaks, but it does result in a cleaner look even if it does bear a closer resemblance to the Apple TV interface. We've seen Google introduce subtle design changes across its suite of apps to align the elements for a consistent experience, and it seems Android TV is no exception. As with any Google update, the staged rollout may take some time to hit your device. Some Reddit users report success sideloading the Core Services update from APK Mirror.